There’s plenty to be excited about when it comes to blockbuster cinema over the next few months. Heck, even the next few years. Not only is Marvel’s ever-growing Cinematic Universe expanding to include characters like Ant-Man and Doctor Strange, but there’s also Batman v Superman: Dawn Of Justice to look forward to as well as a whole relaunch of the Star Wars franchise. But those of you who are really looking forward to being enthralled by Hollywood spectacle in the coming months should check out what’s being prepped to go down in July 2016. With today’s reveal that Justin Lin’s Star Trek 3 will be getting released on July 8, 2016, we looked at what other titles are set to come out that same month, and were surprised to see a bevy of big blockbuster titles. So what exactly can we expect? Here’s a run-down of what’s going to be in multiplexes in just over 18 months, as well as some analysis of just what we can expect. What Is It? : Roald Dahl’s beloved 1982 children’s book revolves around a Big Friendly Giant, who, unlike the other giants that populate the story, doesn’t eat children. 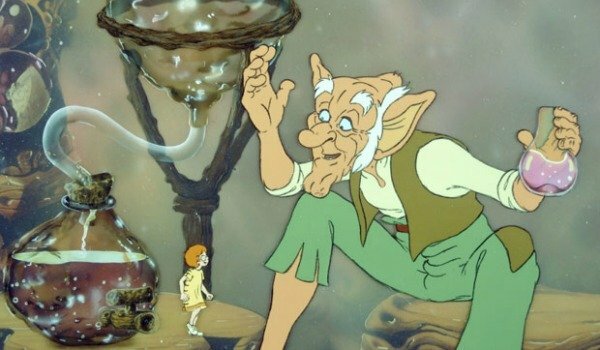 After a little child, named Sophie, is taken to the BFG’s home in Giant Country, she is shown how he helps to create children’s dreams and detonates their nightmares. At the same time, however, she must go and convince the people back home, including the Queen of England, to capture the evil giants and stop them from eating people. What Is It? : Alexander Skarsgard’s Tarzan, formerly a loin-cloth wearing wild man raised in the jungles of Africa, will begin the story having lived in London for years along with his wife, Margot Robbie’s Jane Porter. After being asked to return to the Congo as a trade emissary for Parliament, he finds himself embroiled in a feud with Christoph Waltz’s Belgian Captain Rom. Basically it’s Tarzan Redux: The Revenge. But, hopefully, without any Phil Collins songs. Why It Won’t Win Its Opening Weekend: Is anyone really that interested in a Tarzan film anymore? Edgar Rice Burroughs’ character has been outside the pop culture landscape for a good number of years now, and this production alone has been in development for over a decade already. There are some obviously talented individuals involved. David Yates always knows how to direct action and create tension, while Stuart Beattie is an evergreen screenwriter who was responsible for the film that Tarzan is clearly trying to emanate: Pirates of the Caribbean: The Curse of the Black Pearl. But I’m not convinced that Alexander Skarsgard can lead a film, and Christoph Waltz as a villain is already a tiring cliché too. Maybe the first footage of the film will convince me otherwise, but at the moment this has dud written all over it. It also has some pretty stiff competition on its week of release. What Is It? : Those loveable rapscallions from the USS Enterprise are back. Fresh from freeing the galaxy of Benedict Cumberbatch’s Khan, while also simultaneously launching the British actors Hollywood career, Chris Pine and Zachary Quinto will once again be traveling through space looking to protect those who need it. But this time they will be without J.J. Abrams, who was unable to resist the allure of a galaxy far, far, away. Why It Will Win Its Opening Weekend: Justin Lin has proven that he is more that capable of creating death-defying cinematic set pieces that are as equally complex as they are exhilarating. In fact, he is perhaps more in line to replicate the style and tone of J.J. Abrams’ Star Trek films than first-time director Roberto Orci would have been. Whether he will do it as well as Abrams is still very much up for debate though. 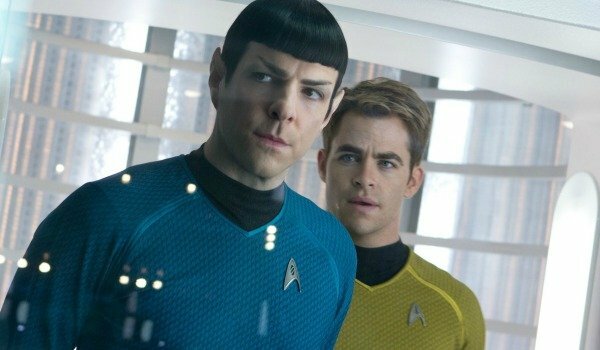 Paramount will be hoping that Star Trek 3 takes in more than Star Trek: Into Darkness’ $480 million worldwide total, and it’s lack of competition opening weekend should mean that it should be able top the box office in its first three days with ease. What Is It? : Shouldn’t the ice age have killed off half of these characters by now? Fox’s gargantuan animated franchise has so far taken in $2.8 billion over the course of four films – which explains why a fifth instalment to the series is on the way. We’re not really sure what Ice Age 5 will entail, but can likely expect a flimsy plot with predictable jokes that are separated by lame action set-pieces. And boredom. Plenty and plenty of boredom. 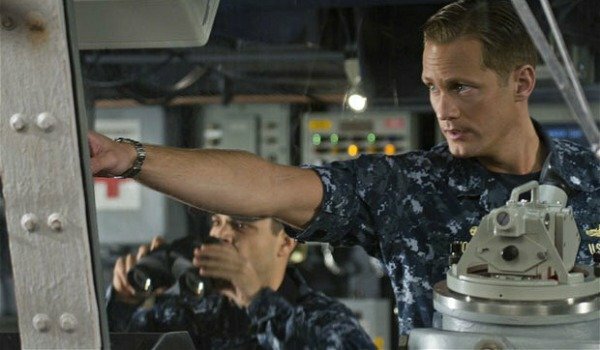 Why It Won’t Win Its Opening Weekend: The only reason it won’t finish top after its opening weekend is the action film it is going up against in its first three days. 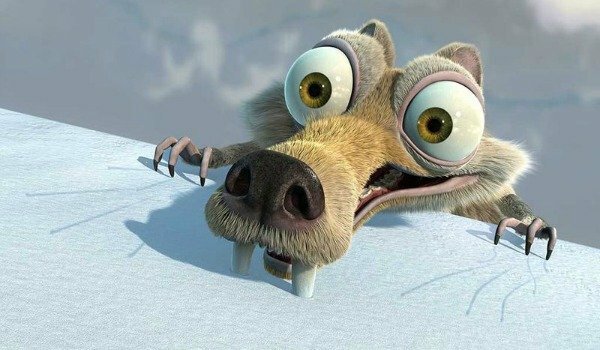 However, Ice Age 5 will still clearly gross a ridonkulous amount of money. Why? Because, well - I feel bad saying this - but kids are kind of stupid. That’s not a criticism. When we were kids we all loved stupid things. Ice Age 5 will be loud, simple, and bright and children of all ages will lap it up with no other big screen animated movies around. It’s the parents I feel sorry for. Cast: Matt Damon, and who cares who else! What Is It? : Fresh from swimming through the East River and away from the assassins that wanted him dead, Matt Damon’s Jason Bourne is back in action. What about Jeremy Renner’s Aaron Cross? He’s been tossed aside for the time being because the chance to reteam director Paul Greengrass and Matt Damon once again was just too potentially profitable for Universal to turn down. Why It Will Win Its Opening Weekend: Nostalgia. Paul Greengrass and Matt Damon’s efforts on The Bourne Supremacy and The Bourne Ultimatum were critically lauded and adored by audiences. Jeremy Renner and Tony Gilroy’s The Bourne Legacy didn’t quite strike the same chord. 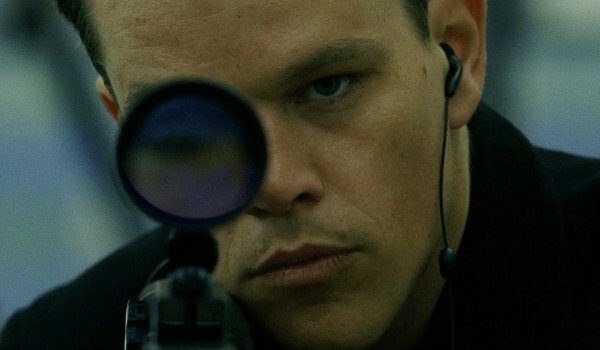 Blockbuster fans will want to catch up with Jason Bourne and see what has become of him. It remains to be seen whether Greengrass and Damon will be able to replicate the form of old, though - especially since plenty of other franchises have now copied their cold, intense and mature approach to the blockbuster. Regardless of whether or not it works 100%, people will be going to see this one. What Is It? : This is a brand new retelling of the King Arthur story, which is set to embrace the fantasy and magical elements of the original story. It’s also believed to include several other legendary characters including Merlin, Lancelot, and Guinevere, while the narrative is rumored to revolve around numerous popular tales that include Arthur too. It’s expected to be the first in a six-installment franchise. Pretty ambitious! Why It Will Win Its Opening Weekend: If Guy Ritchie can get King Arthur's tone right, then he could be on to a real winner. He has already proven with his Sherlock Holmes films that he can bring a modern edge to a period piece, and if it is full of his usual brand of cheeky but loveable humor then it should be downright entertaining too. 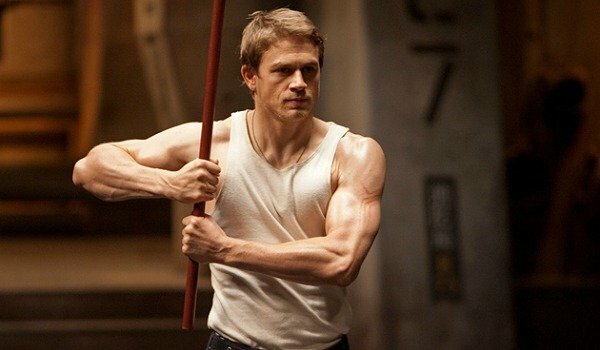 It is worth noting that Charlie Hunnam has yet to prove himself as a big screen actor and box office draw, and the rumored plot looks like it is kind of all over the place, but we still have faith. Plenty of work still needs to be done to get it ready, but I imagine that we can expect Warner Bros.’ promotional campaign to be nauseatingly relentless the weeks before its release. What Is It? 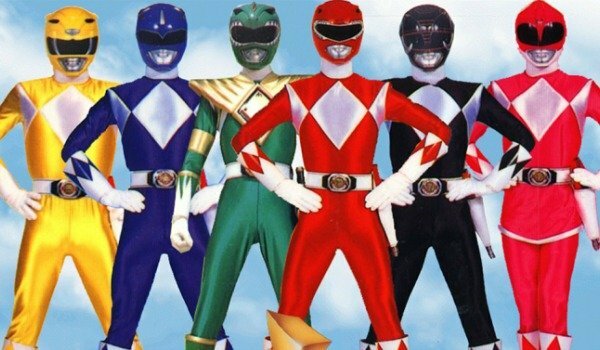 : A group of high-school children are infused with extra-terrestrial powers that they then use as a team to save the world from annihilation - all while wearing fabulously garish outfits and posing with their hands on their hips. Why It Won’t Win Its Opening Weekend: It is possible that Power Rangers could still wind up winning its opening weekend, but at the moment we know so little about the impending reboot that it’s kind of hard to endorse its success. There are plenty of reasons to be optimistic, though. X-Men: First Class and Thor screenwriters Zack Stentz and Ashley Miller are writing the script, and Roberto Orci is no longer involved. That’s a recipe for success if I’ve ever seen one. That being said, we won’t really know the tone and intended audience until the director and stars of this project are announced. This means that at the moment it’s just a reboot of a 20-year-old children’s television show that was corny back then and only gets worse with age. What Is It? : Here we have the third instalment to the rejuvenated Planet of the Apes franchise. After the huge success of the original reboot, Rise of the Planet of the Apes, this past summer’s Dawn of the Planet of the Apes only developed the world and enhanced the cinematic possibilities. 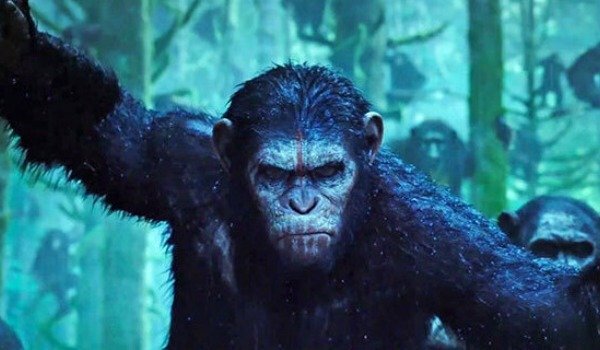 With Andy Serkis already confirming his return as the leading chimp Caesar, along with Dawn’s director Matt Reeves, there’s no reason to think that it’s not just going to get better and better and better with each additional effort. Why It Will Win Its Opening Weekend: Dawn Of The Planet Of Apes grossed $708.3 million across the world this summer. That was over $230 million more than its predecessor. It was also met with widespread critical acclaim, and it proved that the appetite is still there for thought-provoking sci-fi that doesn’t bombard viewers with action, and is instead packed with unique characterization and tension. Long may the reign of the Apes continue, and it should with this release.